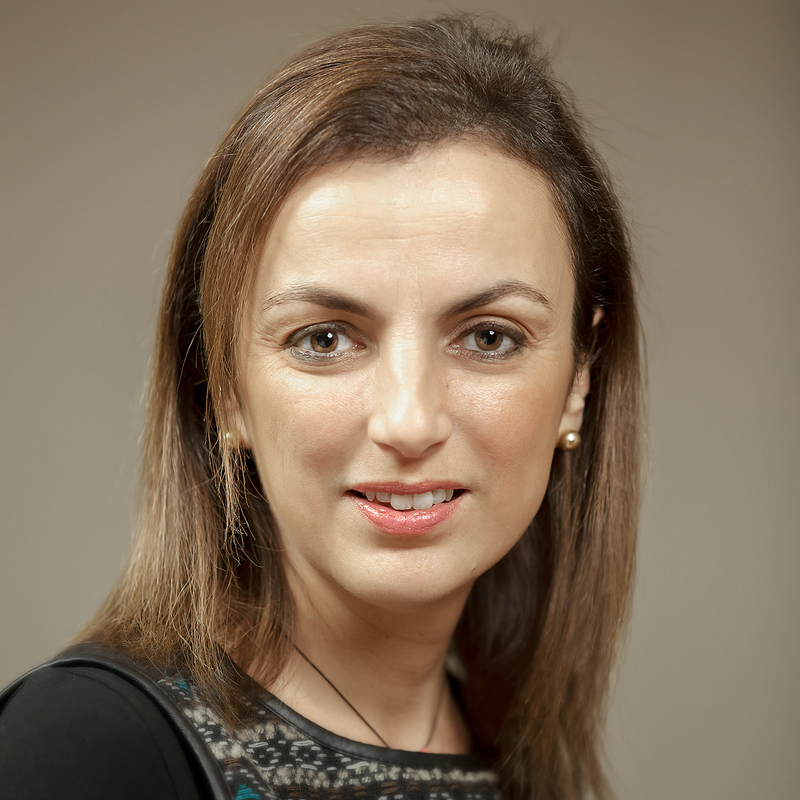 Raquel Braga is a family doctor at Lagoa Family Health Unit, Matosinhos Local Health Unit, Portugal. A massive 3761 participants from all over the world attended the 19th WONCA Europe Conference in Lisbon, Portugal, from July 2nd to 5th 2014, including 1203 young family doctors/GPs and 120 undergraduate students. The conference offered an interesting and stimulating programme, searching answers for pertinent questions that involve the activity of family doctors/general practitioners from different countries and contexts, looking to solve the daily problems of the present, and thinking about the future of this specialty. Delegates could participate in five brilliant keynote lectures, 202 sessions, 100 workshops and 445 oral presentations as well as peruse 1041 posters. Posted in Primary Care, Reflections. Tags: family medicine, general practice, Portugal, symphony, teamwork, Vasco de Gama movement, WONCA, WONCA Europe on August 21, 2014 by CMAJ.